These slim and lightweight laptop sleeves easily slide into your briefcase, backpack, or any other bag. 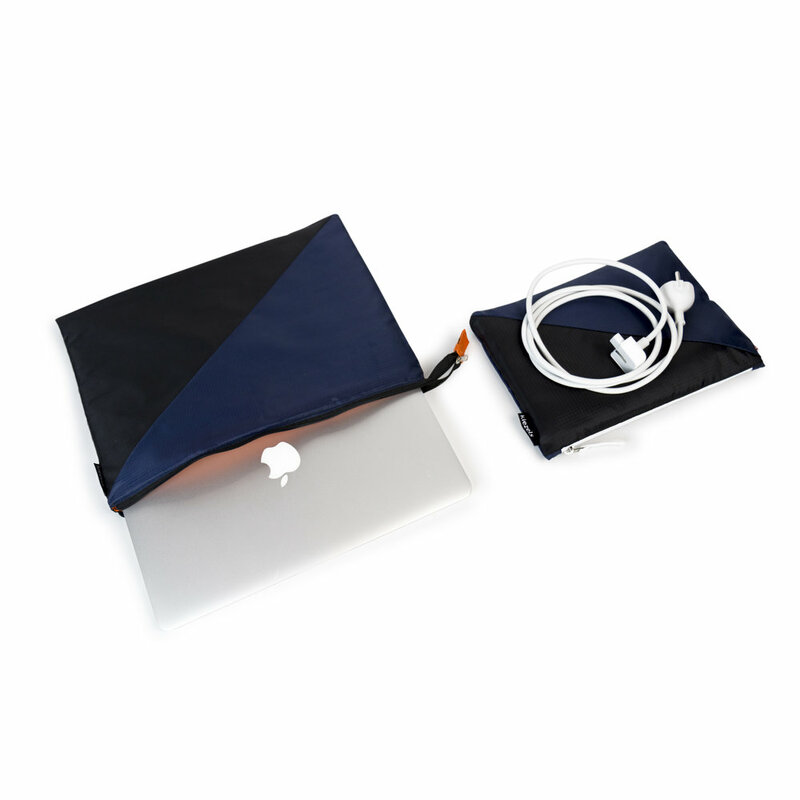 With the extra matching zipper bag you can keep cables, chargers, power bank and other accessories organised. 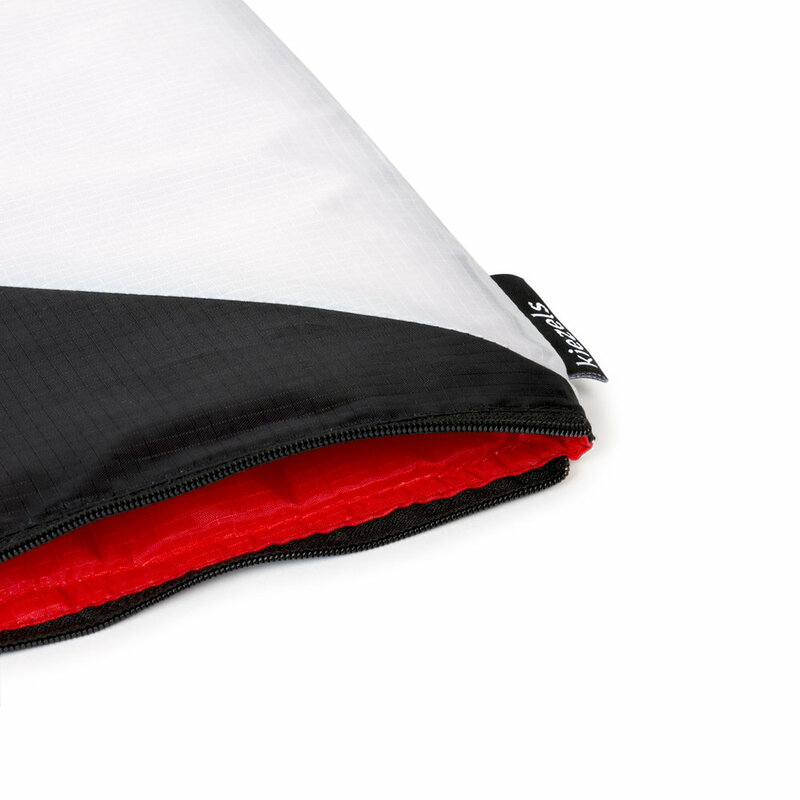 Made of ripstop Nylon, strong, water and dirt repellent.